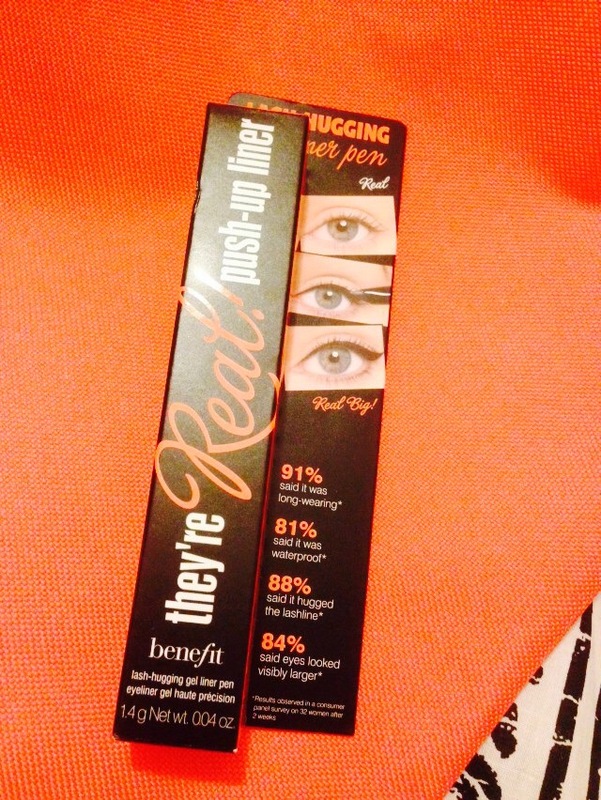 Benefit Push-up Liner Review and Give away link! So I’ve been using this little beauty the last few days for my eye liner and it’s an absolute revolution in the liner world! Have you struggled to create perfect cat eyes or flicks? Well, now you can wave goodbye to that struggle! I was totally impressed by this. 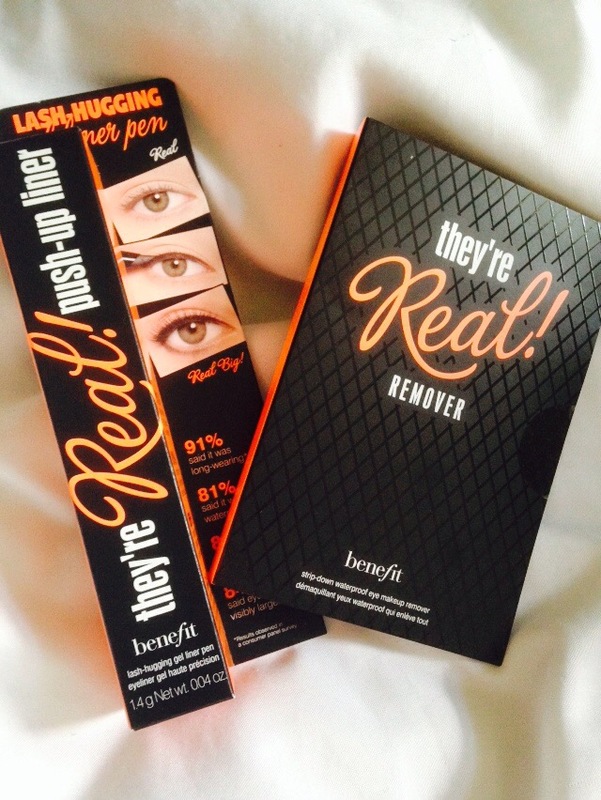 Just like the “There Real” mascara, the liner comes in a black as orange pack, which I think is nice for benefit to have a more toned down packaging look! The product itself is in a pen type tube with a twist off kid and also a part at the bottom to twist and release he product. The applicator tip has a perfectly angled rubber tip that hugs your lash line, resulting in the closest application. It took me a little while to get used to the whole twist and squeeze thing, as when you twist the product up, you need to squeeze the nib to release the product a bit better:. I found that it takes minimal effort to create the perfect eye liner, and you can even apply onto your water line because this stuff is literally more water proof then water proof! Which brings me onto my next point….it’s so hard to get off!!! The remover that’s specifically made to remove the liner and mascara works really well but I think you will have a bit of trouble using soft makeup remover. This product costs £18.50. It is a little pricy but I actually think it’s worth it for the perfect winged eye liner! I am currently doing a give away for this eyeliner and if you are interested please follow this link and it will take you to the give away page. 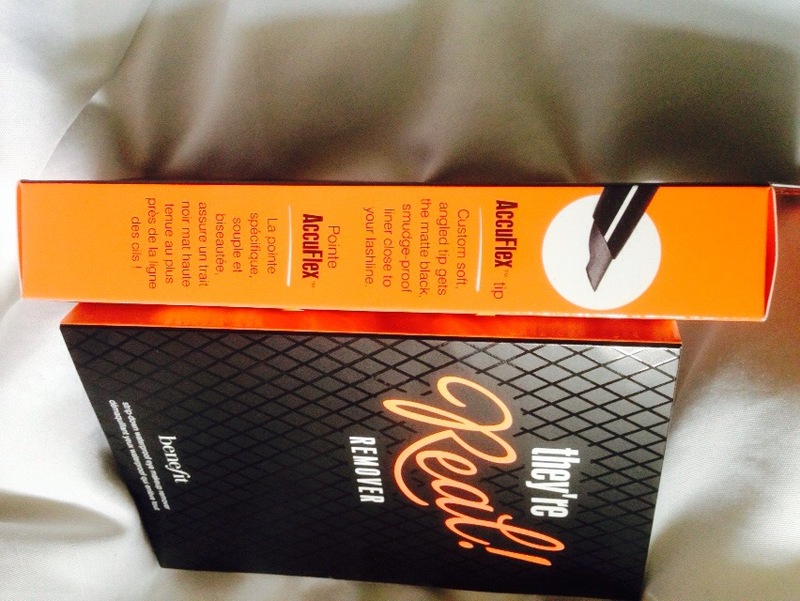 You could win a full size push up liner and a There Real remover sample! This is something to try. Thanks for sharing this.